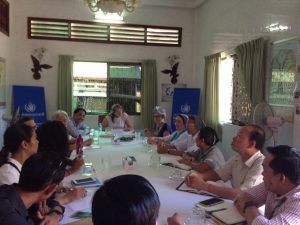 Last 11th August 2017 in Battambang, IIMA members in Cambodia had the honour together with other NGOs to meet with the Special Rapporteur on the human rights situation in Cambodia, Ms. Rhona Smith. 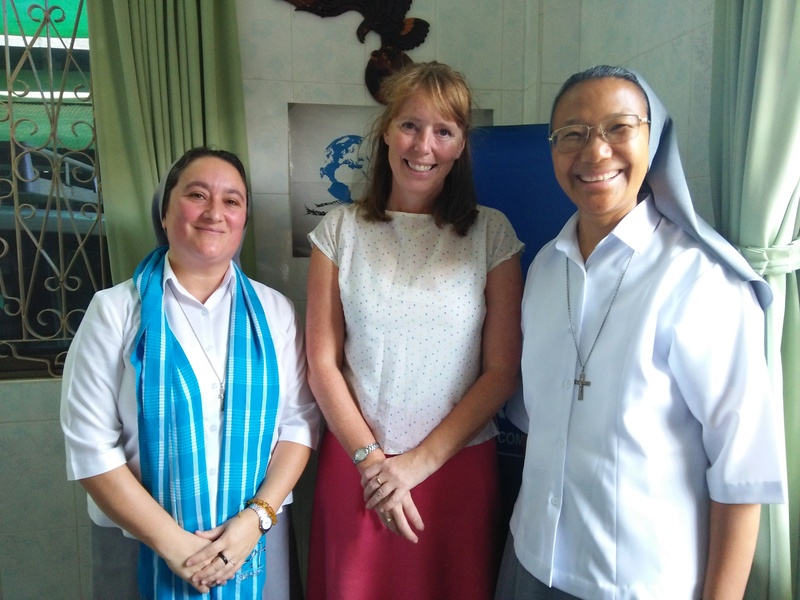 The purpose of her mission was to collect information on the human rights situation in Cambodia focusing on the protection of children in the context of migration and trafficking. At the meeting, civil society representatives had the opportunity to express their worries and report the reality of the situation experienced by children in the country. The visit of the Special Rapporteur and her reaching out to local civil society is a very good example of how local and international levels can work together as well as a precious opportunity for local actors to have their voices heard. One of IIMA’s local members attending the meeting with the Special Rapporteur received a training course on UN human rights mechanisms, conducted by the IIMA Human Rights Office in Geneva in September 2016. The Office is very pleased to see that the training opportunities offered to local human rights defenders are contributing to enhance IIMA local members’ awareness on human rights issues, encouraging them to take more actions in synergy with UN initiatives.